Can't /goto players unless if you locked the frame by defeating the right monsters. Must have completed the 'Defeat Dread Arradia' quest to access this map. Note: Defeat all monsters to advance to the next floor. 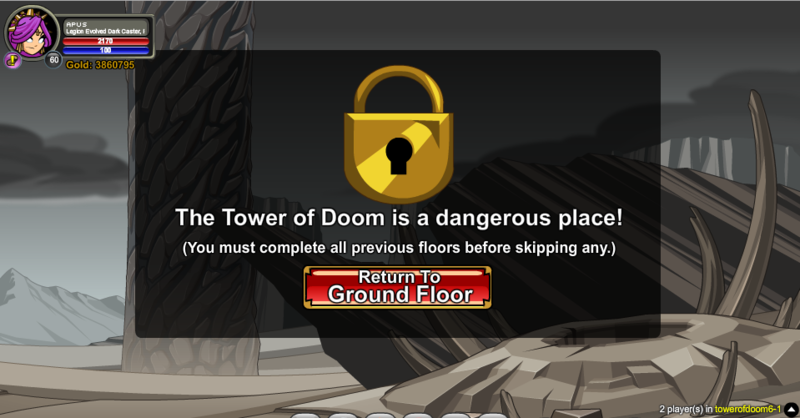 Note: Complete the 'Defeat Dread Moganth' quest to advance to Floor 31. Thanks to Tendou no Mazo. 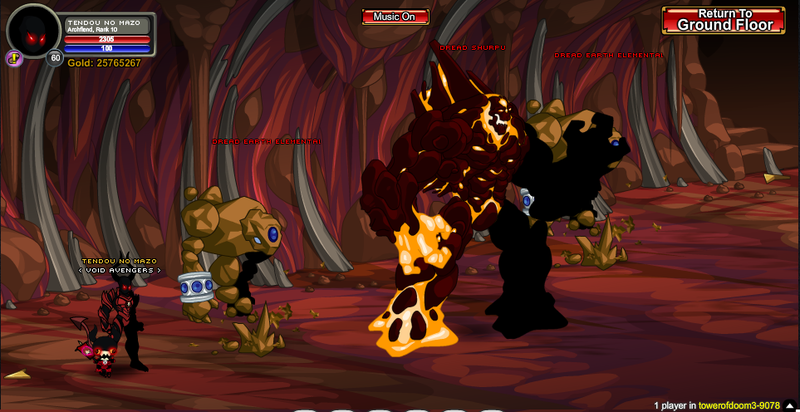 Explore this area in our free web game at www.AQ.com!